Yourbarfactory, co-packing and private label specialist, has created and manufactured more than a hundred private label projects worldwide. No matter the type of bars you require to develop, we can help you with your project. All the bars we manufacture are peanut/nut-free and gluten-free. Many other claims are available to meet your needs. Protein bars are having great success simply because they are the ideal snack to promote muscle recovery after exercising. 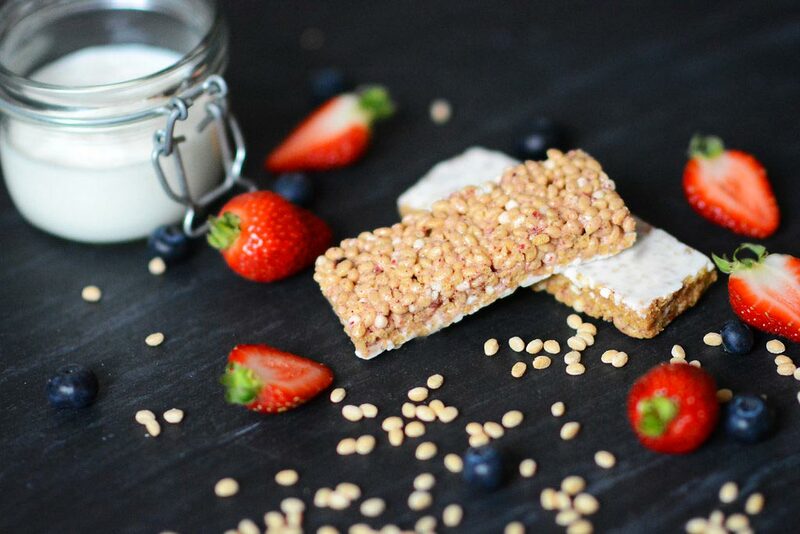 Our priority is to create and manufacture healthy and tasty protein bars produced with simple and natural ingredients. 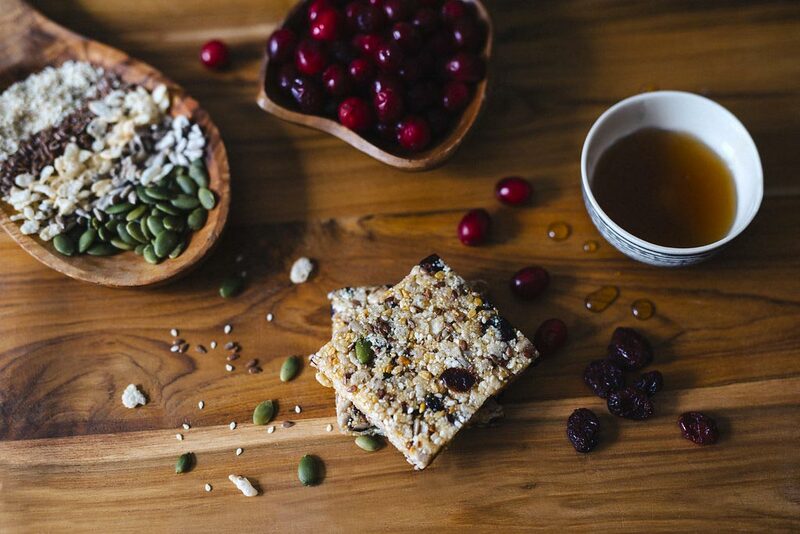 Energy bars provide an immediate source of energy and are easy to carry and to eat. They are the perfect snack to tackle temporary fatigue (at work, during parties or classes…) or for athletes to maintain their energy level during intense or long physical efforts. 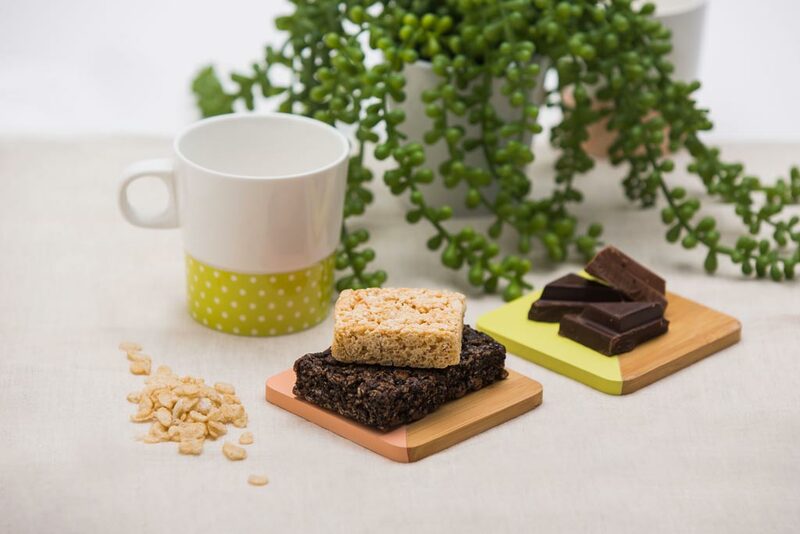 Over the years, Yourbarfactory has developed a strong expertise in the creation and manufacturing of peanu/nut-free energy bars for private label. 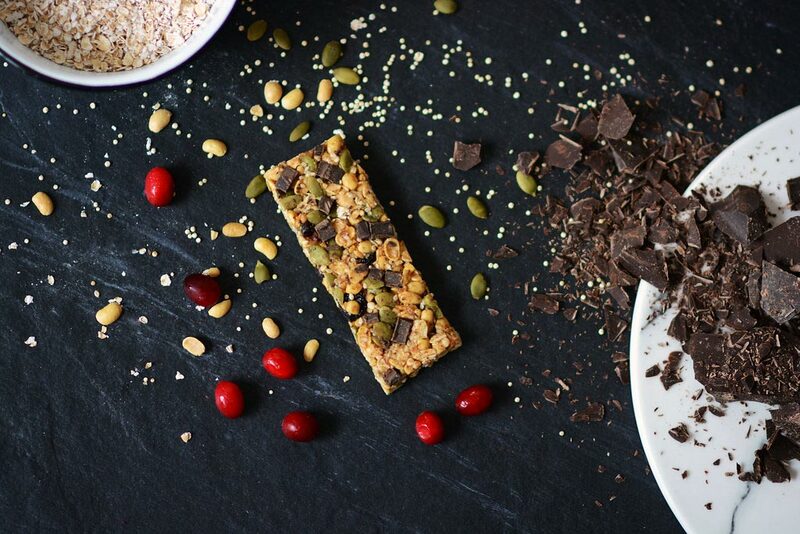 No matter if you are looking for crispy or chewy bars, our R&D team can assist you in developing and manufacturing your customized recipe of energy bars. 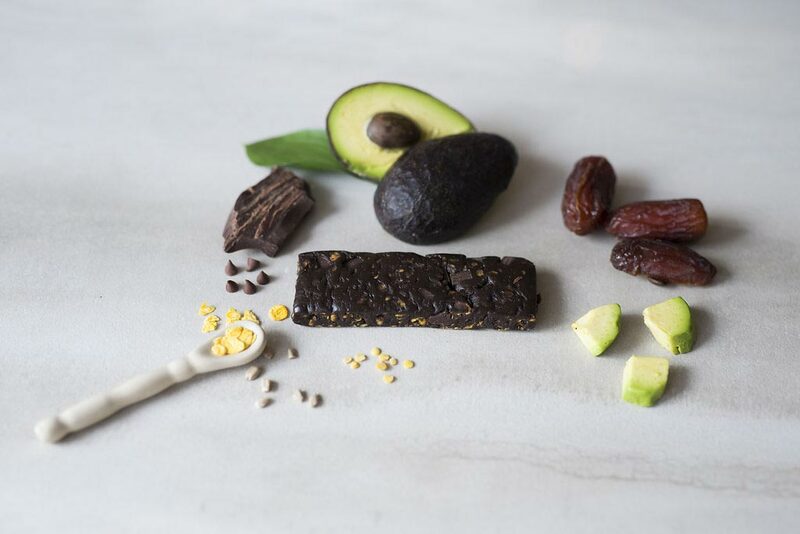 We never compromise on the taste and we manufacture healthy and high-quality energy bars for private label. Having a healthy lifestyle and a good diet is the current trend. Eager to meet consumer needs, Yourbarfactory is proud to offer healthy snacks made with simple, healthy and high-quality ingredients. If you are looking for meal replacement bars, well-balanced diet bars with low calories, granola bars, high-fiber bars or some good healthy snacks, we can offer to manufacture your private label bars according to your own specifications. Nut-free, peanut-free and gluten-free guaranteed, our kids bars are approved by Canadian and American school boards. Kids will love the delicious flavors and parents will love their healthy ingredients. 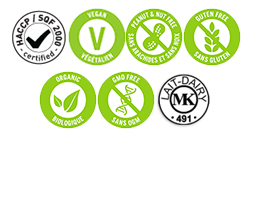 Depending on your needs, we can manufacture vegan, organic, non-GMO, dairy-free kids bars. Yourbarfactory has a unique expertise in the manufacturing of marshmallow squares. Indeed, it is with this product that Yourbarfactory original history started. Crispy rice marshmallow squares are a sure value, loved by children, parents and grandparents alike. We offer a large range of private label marshmallow squares: original vanilla, strawberry flavor, banana flavor, with chocolate chunks, with rainbow chips, chocolate, double or triple chocolate or with a chocolate drizzle. Other flavors can be developed upon request.